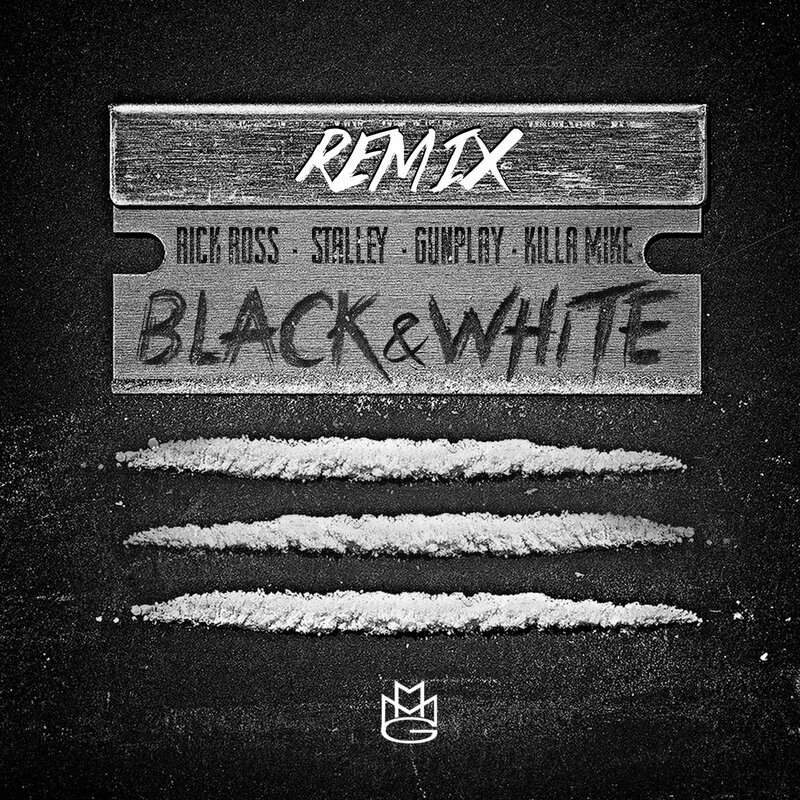 Awkwardly, the D-Rich-produced cut didn’t see a single or visual release during the project’s main promotions, but Rozay gives his under-the-radar cut a proper remix. Joined by Black Bottle Boys Gunplay and Stalley, the MMG collective enlists help from well-respected lyricist Killer Mike. Briefly showing remembrance to Trayvon Martin in the midst of the current controversy surrounding the unfortunate death of Mike Brown, the track’s emphasis that Rick Ross flips hints anybody can be a victim just like the previously mentioned fallen soldiers (see: chorus change).